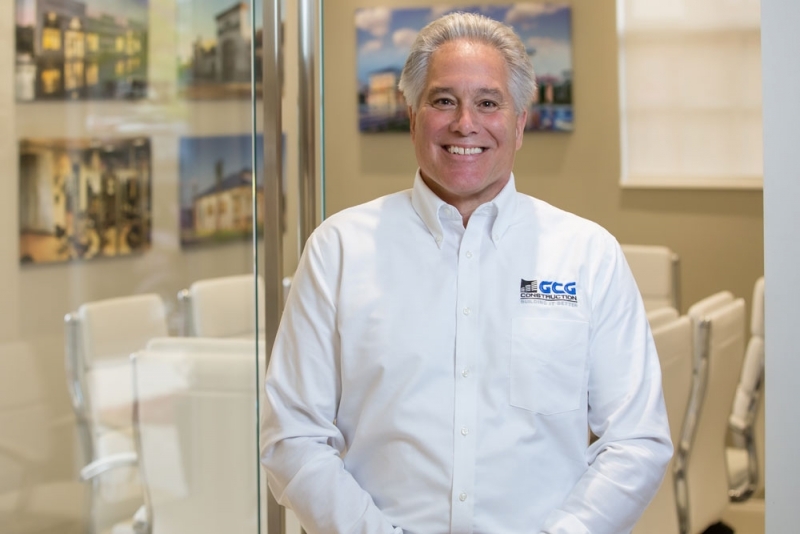 GCG warmly welcomes Jim Del Vecchio to the team. Del Vecchio brings with him over 30 years of construction leadership experience in which he has earned numerous awards with projects being recognized by the esteemed ABC’s “Project of the Year”. He has led teams on projects out of the ground in urban, rural and seaside areas up to $186 million. Most notable projects include the 275,000+ sf expansion of the University of Maryland Medical Center, which is one of the nation’s oldest academic medical centers, the 192,000+ sf 8-story Research & Development center for The Johns Hopkins Hospital, and the ground up hotel, parking garage and convention center for DoubleTree by Hilton Hotel. When not working, you will most likely find him and his wife Kathy out boating enjoying our Southwest Florida waters, or on an adventure with the grand kids.